What a day, eh? Motorola and Verizon have given us three new DROID offerings in various shapes, sizes, and textures. We’ll have much more in-depth looks at each over the coming weeks as review units become available, but we thought this recap of today’s events would help fill up your time. We also wanted to make sure that you didn’t miss anything. A mega gallery of all three DROIDs. 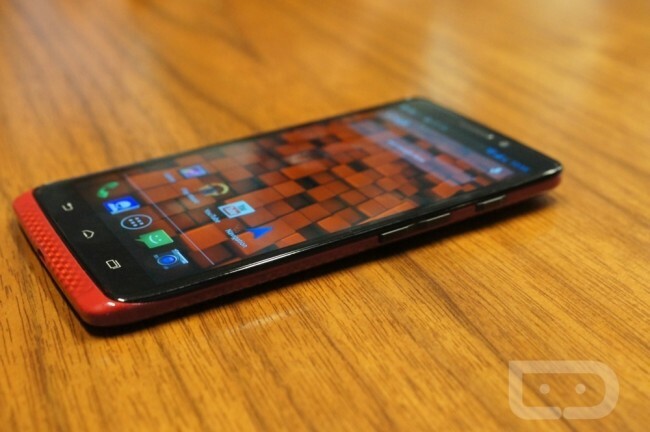 A variety of thoughts on the new DROIDs and how they impact the Moto X. The new DROIDs all have locked bootloaders. Motorola is the exclusive partner of the DROID brand going forward. Video: Verizon’s new DROID commercials. Poll: Are you buying one of the new DROIDs? Buy a new DROID, and Verizon will give you 6 months free of Google Music All Access. And don’t forget that we’ll be on hand for Google’s breakfast tomorrow at 9AM Pacific.